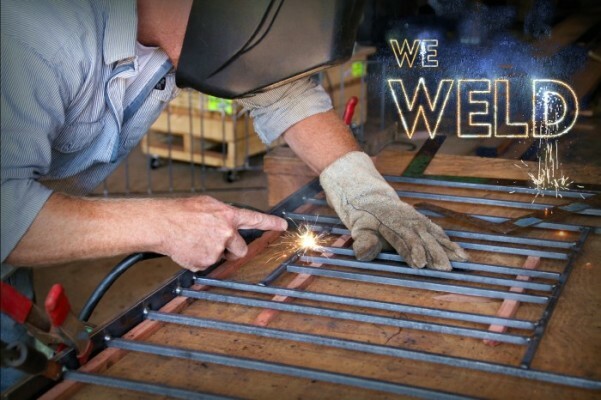 FACT: Welding & wrought iron repair will save your communities money. By targeting problem-areas, savvy Property Managers proactively reduce the need for future repairs or replacement. The trusted Carasso pros will repair/replace deteriorating fence rails, pickets & support posts – keeping them in top-notch performance & appearance. We fix broken gate latches, closures, and offer metallizing services as well as rust-retardant coatings for corrosion control. Help your HOA avoid hefty replacement expenses! If they need wrought iron repair from an experienced vendor with a solid reputation, please contact Bill or Dave to schedule the inspection. Now… pass the torch.